This is a teaser for the upcoming outfit post on Something Real Serious #PHBC4. 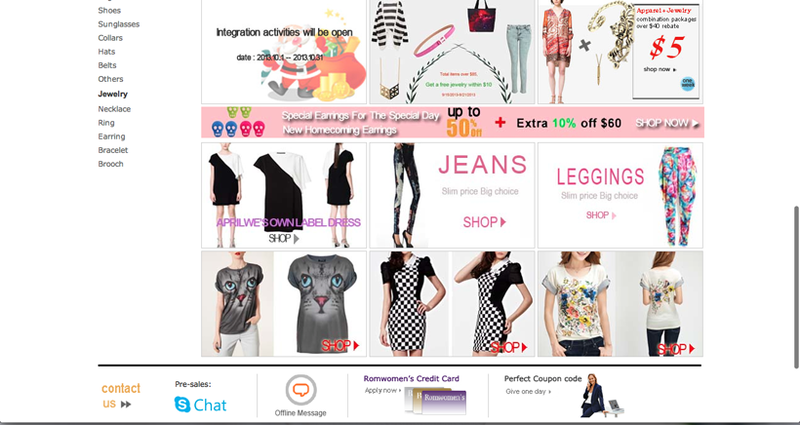 Romwomen (romwomen.com) is a global online fashion retail company and one-stop international shop for those looking to buy cheap clothes for women online and wholesale clothing for women products. Through 2-year exploration and innovation, Romwomen has grown up to extremely attractive the Girl Fashion Store, leading the development of a burgeoning field od fast-fashion. I don’t mind checking their website everyday! Awesome fashion stuffs with affordable price and best quality. Don't forget to like Romwomen facebook page, follow Romwomen twitter and visit their Tumblr and Blog. the Halloween stuff is really cute! 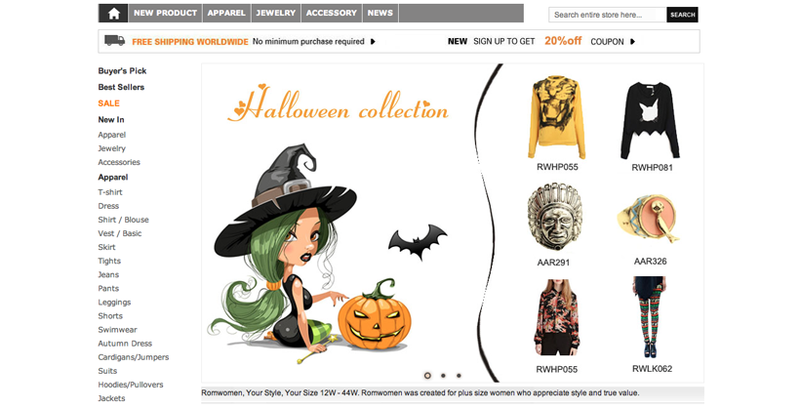 wow, the halloween collections look so adorable! :) thanks for sharing this..
hey, i love your style, would you like to follow each other on GFC, Bloglovin or even Lookbook?